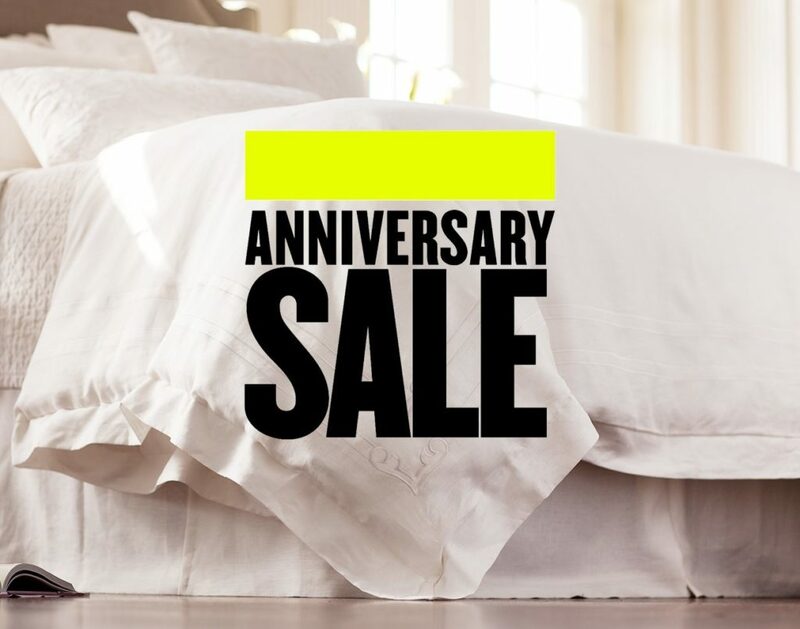 This Nordstrom Anniversary Sale giveaway post was sponsored by Lili Alessandra. In celebration of the recent launch of Lili Alessandra a maker of fine linens and soft furnishings on Nordstrom.com, I have partnered with a few of my favorite bloggers to give away a $500 Nordstrom gift card! Simply enter below by completing the rafflecopter. You’ll receive one entry per completion. This giveaway is open internationally and ends on 8/7. Winner will be announced here. Good luck!